Our fleet includes Rolls Royce, Mercedes Benz, BMW, Cadillac and Lincoln – guaranteed to match any wedding theme, style, color, and budget. All our chauffeured wedding cars are in pristine condition. 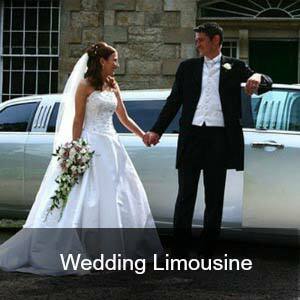 They are reliable, immaculately presented and fully valeted inside and out for your special day. One call to 654LIMO is all you need, and we’ll take it from there. Our goal is to handle all of those little details, so you’ll have one less thing to worry about when planning your big day. With our unparalleled and comprehensive Emerald Coast wedding transportation services, 654LIMO can accommodate all your needs from an exquisite wedding limousine, a stunning getaway car to a wedding shuttle for your bridal party and guests. The best day of your life deserves the best ride. You’ve picked the date, purchased the dress and located a beautiful Emerald Coast venue. 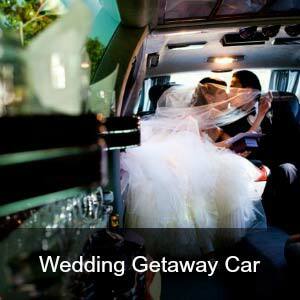 Now it’s time to find the perfect wedding limo for the most important day of your life. 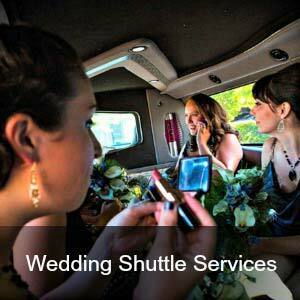 Simplify your wedding transportation by planning with Destin’s 654LIMO. 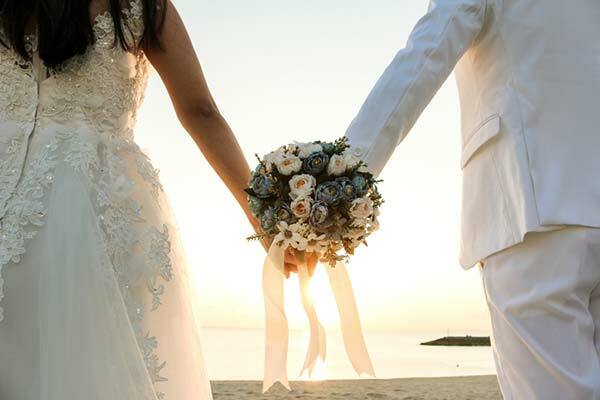 From honeymoon classic limos to mini bus rentals for wedding party transfers, 654LIMO will get you to the aisle in style, whether it be a destination wedding by the sea, or a ful church wedding in Fort Walton Beach, we’ve got the car, limo, and luxury bus to suit your wants, needs and desires. How do we love you? Let us count the ways. Don’t forget the honeymoon. Or the parents/grandparents/in-laws/wedding party . . . you get the idea. This is why 654LIMO offers all ground transportation options and can coordinate multiple vehicles to get the couple and anyone else celebrating with you where they need to be throughout the Emerald Coast – hassle free and on time. How about a night out in Destin in a party bus after the rehearsal dinner with your family and friends? Available for the last minute details, courier service or safe delivery of celebrating friends . . . 654LIMO’s On-Demand Destin Taxi Service runs 24/7 for your convenience. Have a look at our beautiful cars, read our testimonials and give us a call at 850-654-5466 (LIMO) for a no obligation quotation. We would be proud to be part of your special day and we promise to make your journey an experience to be remembered and cherished.